Pythoff by Flairform is a safe and non- toxic nutrient conditioner. Pythoff is a preventative solution for Pythium, Root Rot and other Root diseases. 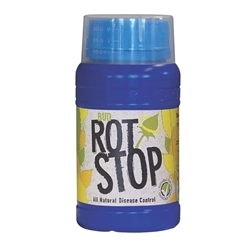 This is a exellent product to use in the nutrient tank to prevent infections occuring and kill off any Parasitic organisms and harmful fungi. Pythoff is a first choice for many growers and this soultion does not just benefit the plants health by disease prevention but it will also clean any equipment it contacts. By using Pythoff in you Hydroponic system you are allowing Pythoff to act as a cleaning agent, therefore cleaning your reservoirs, dripper-lines, Feed- lines, tubing, drain lines and of course the media your are growing in. Pythoff is best suited for hydroponic use, you should not use use Pythoff with coco, wood-chip or soil mix substrates as the Pythoff formula will kill off all the benficial microbes. 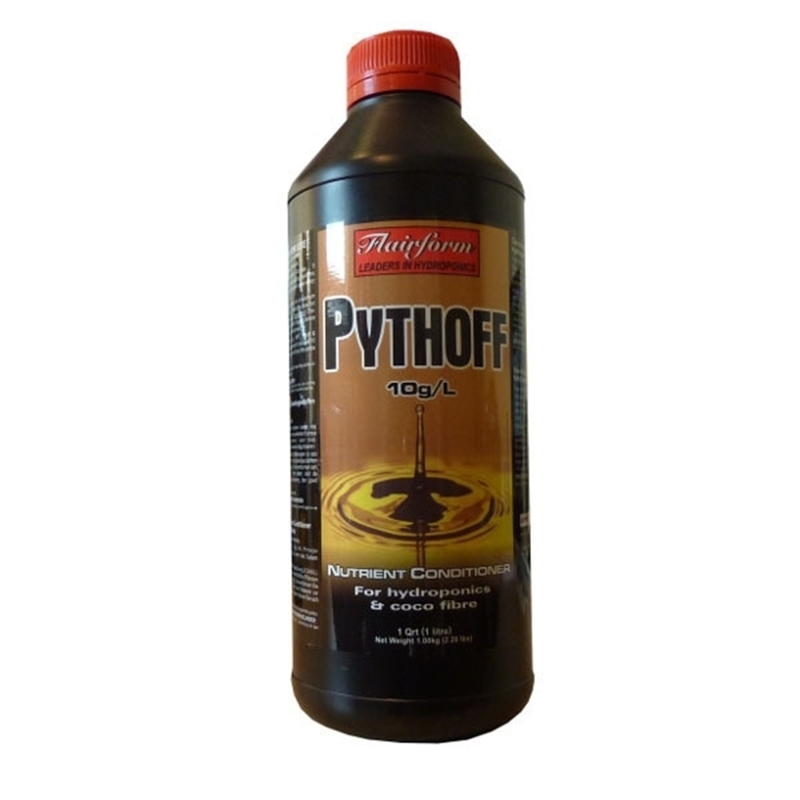 In addition, Pythoff is not suitable for use with Hydrogen Peroxide or as said beneficial bacteria.  Pythoff should be used at a dosage of 0.1ml-0.2ml per Litre. 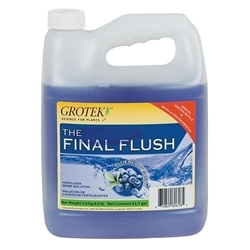 Grotek’s Final Flush Blueberry is a flushing agent designed to eliminate any excess salt build-up within your plants and growing media.